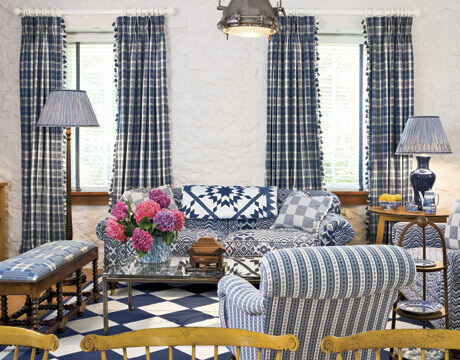 It is time to select your living room curtains and you are in a panic. You have visited all the stores, viewed all the choices and still don't know what to choose. As with all design decisions, there is no right or wrong choice. 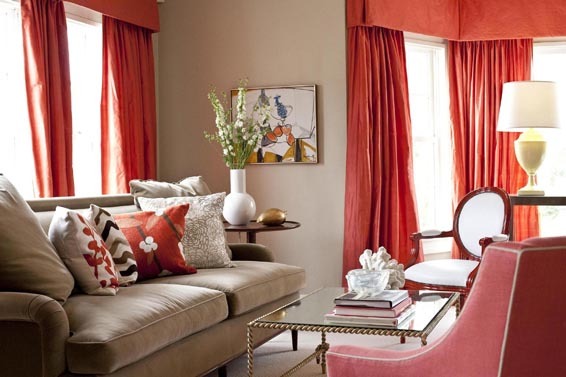 But there are some guidelines that might make selecting your living room curtains a little bit easier. Style is one of the first things to consider. This will be determined by the style of furniture you have chosen, the size and shape of your windows and even the architecture of your home. The most common style of curtain is the pinch pleat drape. Fabric is gathered at the top of the drapery and "pinched" together creating a pleat. It is then attached to a curtain rod with a small metal clip at the back of the pleats. This treatment offers a full and luxurious look but can be expensive due to the amount of fabric needed. 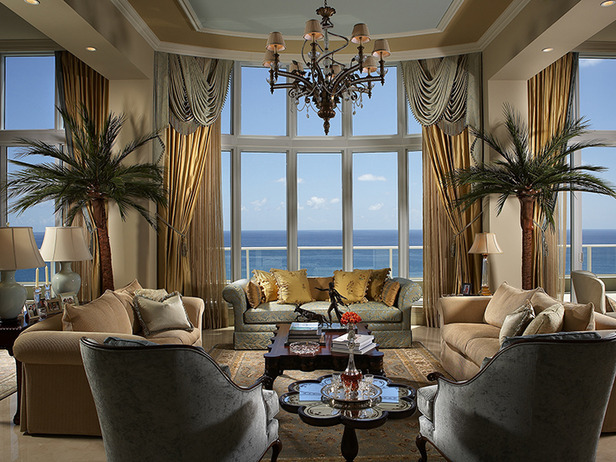 Curtain designs choices are unlimited. 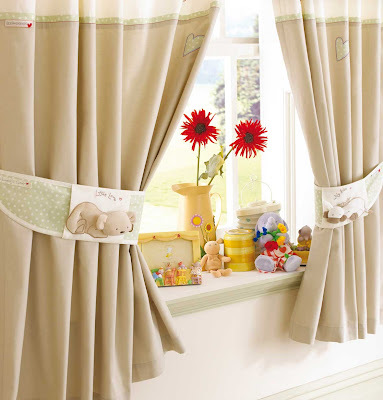 The number and variety of curtains to choose from are mind-boggling. You will be truly impressed by all the options available to you. 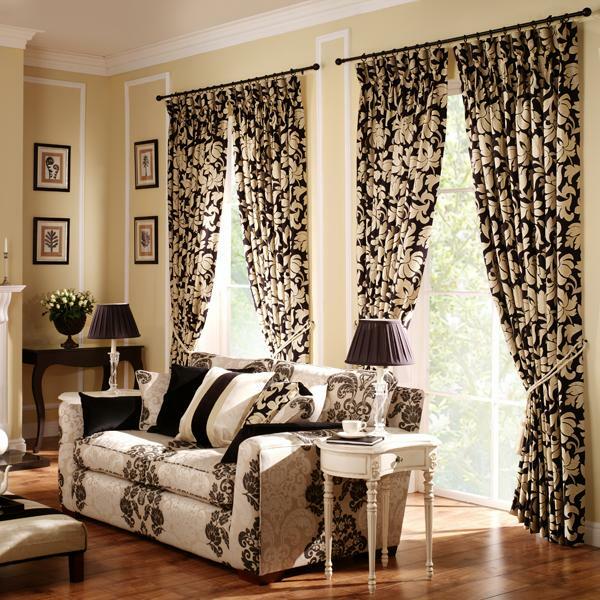 First, you have a choice of buying your curtains either from online or offline store. With stores in the real world you can touch and feel the cloth, actually get to see the patterns but the choices are limited. Online stores offer unlimited choices and if you don't like the patterns in one store you can always click and find another store without the hassle of physically moving from store to store. Make sure though that the store delivers in your geographic location. 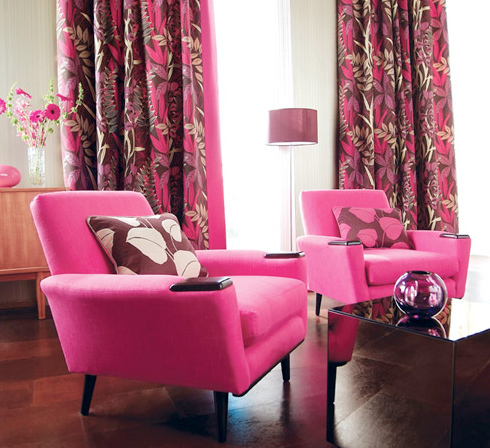 When it comes to picking curtain designs for your living room, you need to keep in mind the general decor of the room. 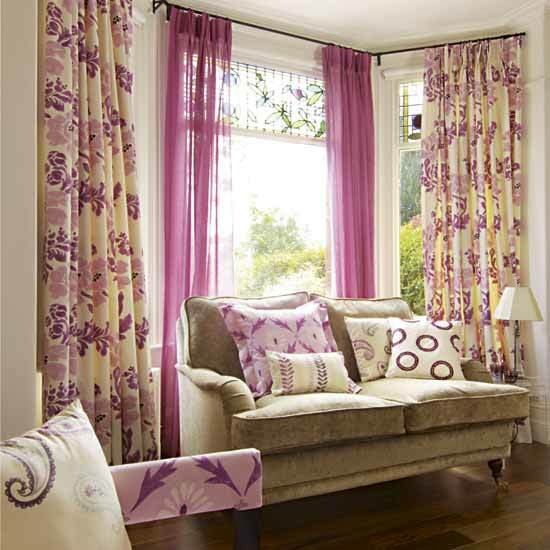 If it is traditional like in a cottage you might like flowery and heavy curtains. In this kind of house where there are dozens of things competing for attention the heavy designs will simply blend in with the surroundings. Having simple designs will actually attract a lot more attention. 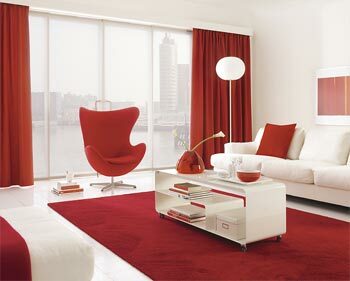 If it is modern and minimalist then pick abstract or geometric patterns. You need to decide on what is going to be the focus of attention in the room. Is it going to be the art pieces on the wall or the furniture or the curtains? 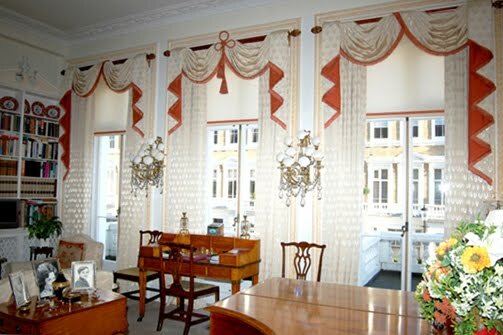 If the focus is the art pieces then your curtains should be subtle and simple and not draw any attention to themselves. Everything in room should simply fade into the background as the picture stands out. If it is the expensive furniture that is going to be focus of attention then again the curtains should match the decor of the furniture or be in contrast to set off the furniture design.